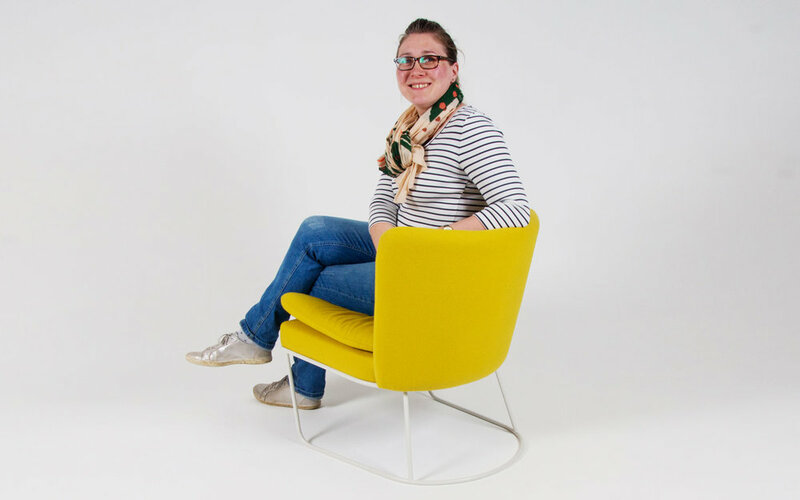 As a freelance designer and experienced specialist in upholstered seating design, my goal is to create furniture that is not only functional but also a joy to look at and experience. My proven ability to bring commercially viable designs to life is shaped through a process of creativity, thoughtful material selection, combined with lean manufacturing principles and my in-depth understanding of contract furniture in both the workplace and hospitality sectors. I am available for consultation as well as to complete your design brief. I welcome the opportunity to meet with you to discuss any projects which you are considering and discuss how my skills may benefit your company. Please do also contact me if you would like to discuss a collaboration. I look forward to hearing from you.